Dr Chang Liu received the B.Sc. degree in automation from Tianjin University, China, in 2010, and the Ph.D. degree in testing, measurement technology and instrument in Beihang University, China, in 2016. From April 2016 to January 2018, he was a postdoctoral researcher in the department of air pollution and environmental technology, Empa-Swiss Federal Laboratories for Materials Science and Technology (ETH Domain), Dübendorf, Switzerland. He is now a lecture in the Agile Tomography Group at the School of Engineering, University of Edinburgh. 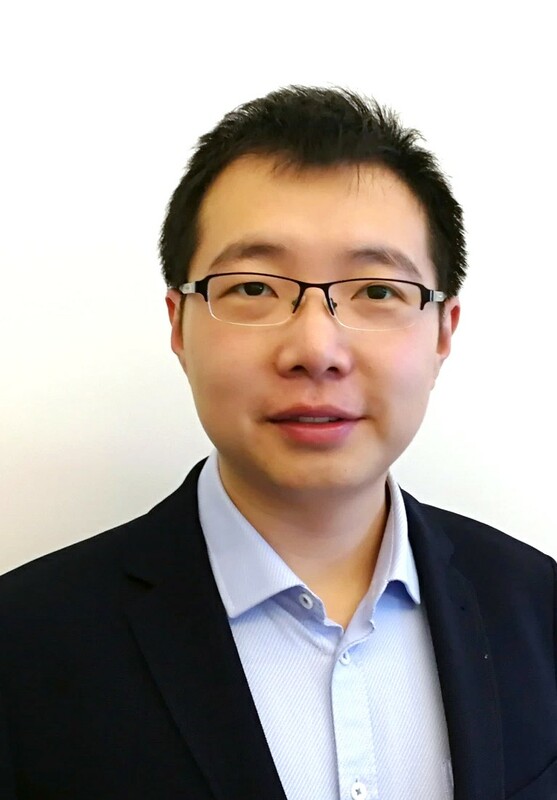 Dr Liu’s current research interests include laser absorption spectroscopy (LAS), LAS tomography, and their applications to reacting flow-fields diagnostics and environmental monitoring. His expertise is in opto-electronic and opto-mechanical design of near/mid infrared LAS sensing systems, and development of high-sensitivity LAS tomographic methodologies. It covers fundamental LAS modeling, inverse problem solving, signal processing, embedded system and hardware/software interface design. In collaboration with worldwide industrial and academic partners, Dr Liu and his team focus on providing cutting-edge laser-based sensing solutions for various challenging problems in both the industry and academia.